Just looking at this website makes us hungry. 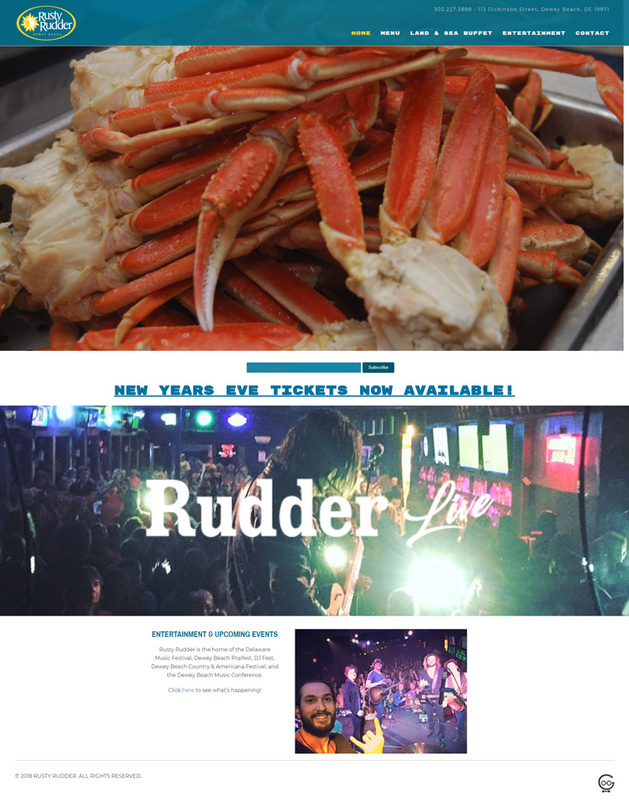 Create a custom website that both highlights the restaurant and nightlife portion of this classic Dewey Beach spot. With a large enticing banner filled with amazing food, we hope visitors can't help but feel hungry. We also included an easily updated entertainment schedule and menu. Visitors can quickly contact them via their custom contact form or with the prominent phone number at the top of the page.